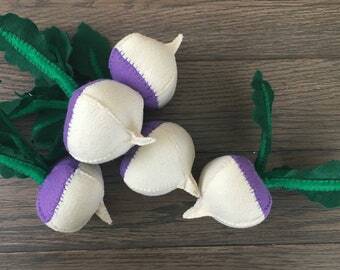 This felt peanut plant is perfect for your felt garden, pretend kitchen, a learning aid, or decor! 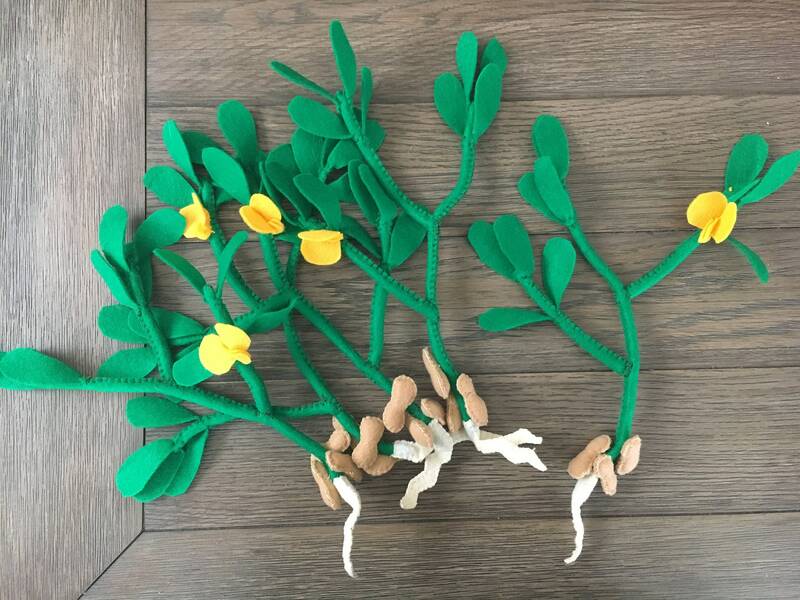 Made with eco-fi felt, each peanut plant is approximately 12 inches tall. No peanut allergy warnings needed! *Please note the various images. Some images show more than one plant. These are sold individually. Due to the handmade nature, please allow for slight variations.